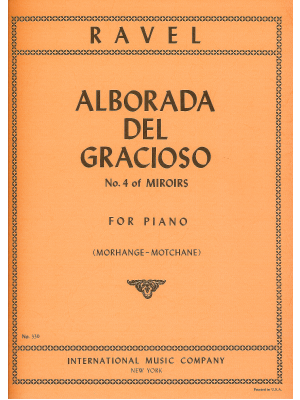 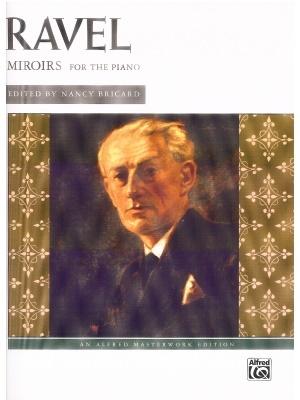 Ravel, Alborada del Gracioso, IMC ed. 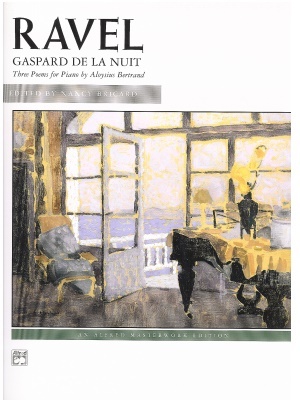 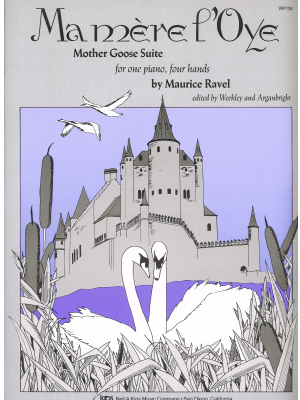 Ravel, Gaspard de la Nuit, Alfred ed. 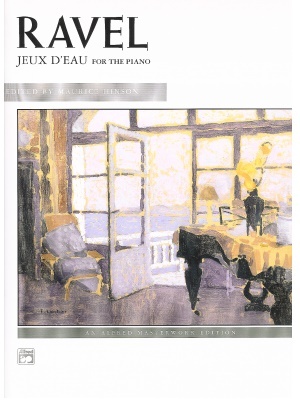 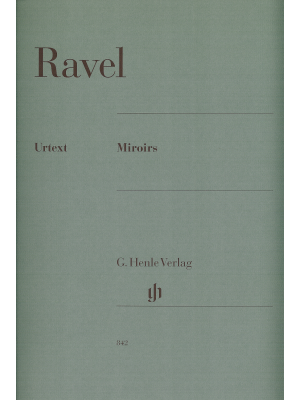 Ravel, Jeux d'eau, Alfred ed. 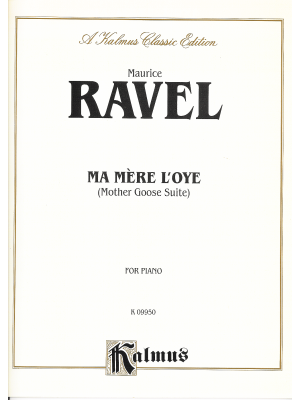 Ravel, Ma mere l'oye, Kalmus ed. 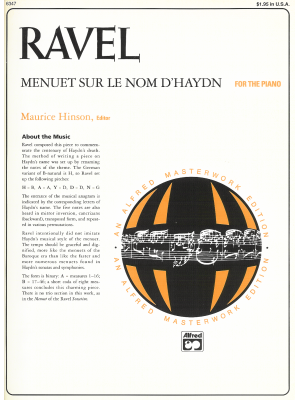 Ravel, Menuet Sur Le Nom D'Haydn, Alfrd ed. Ravel, Pavane pour une infante defunte, Alfred ed. 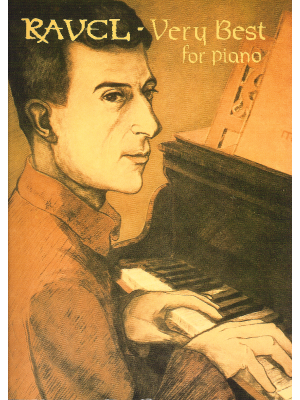 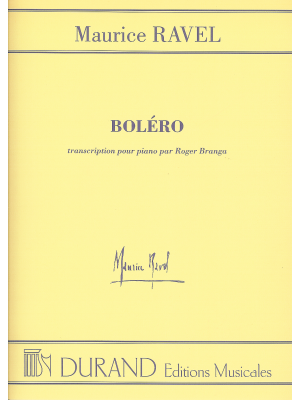 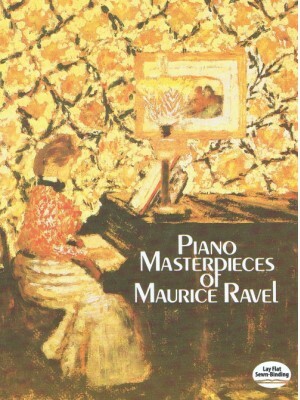 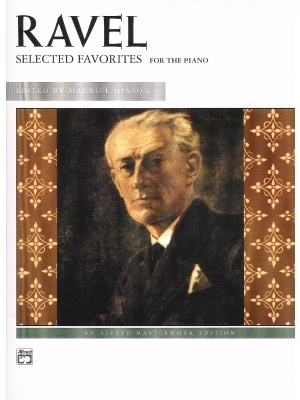 Ravel, Piano Masterpieces of Maurice Ravel, Dover ed. 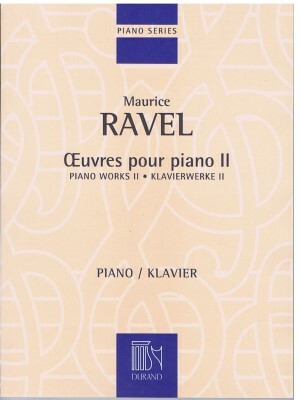 Ravel, Piano Works II, Durand ed. 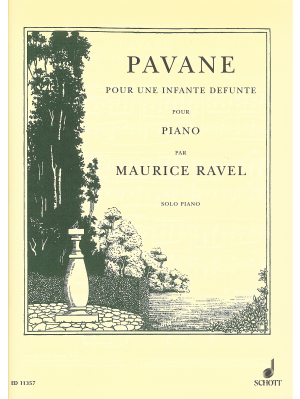 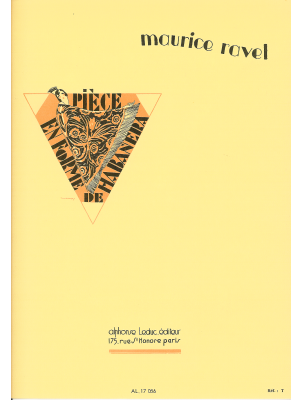 Ravel, Pieces in the form of Habanera, Presser ed. 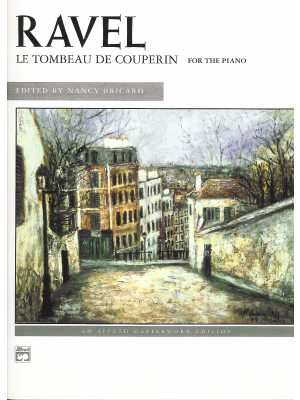 Ravel, Tombeau de Couperin, Alfred ed. 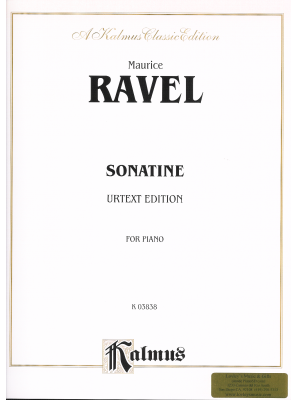 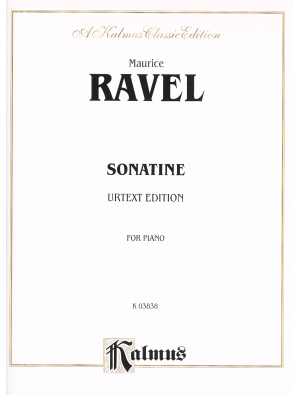 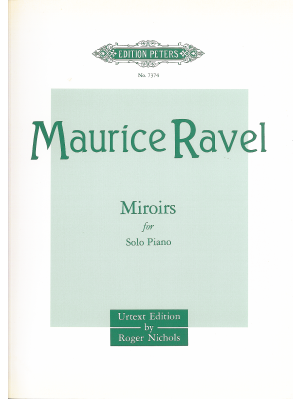 Ravel, Very Best for Piano, HL ed.